Oliver Pearce, Secretary General for the China (East) Alumni Association, gives us a rundown of the festive activities of our Chinese Alumni Associations. Almost 200 alumni gathered for Christmas and New Year parties arranged by the UAL China Alumni Associations in December and January, to celebrate the festive season and meet new and old friends. 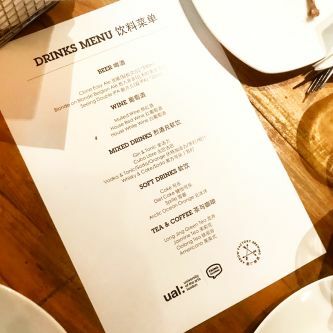 Hosted in 6 cities – Chengdu, Beijing, Hangzhou, Guangzhou, Shanghai and Shenzhen – this was truly a nationwide celebration and our biggest ever in China. With the kind support of the wonderful UAL alumni team in the London office, many of the parties were able to hand out some lovely UAL branded gifts and enjoy special video greetings from Nigel Carrington, Vice-Chancellor of UAL, David Crow, Pro Vice-Chancellor and Head of Camberwell, Chelsea and Wimbledon and the ladies in the UAL Partnerships Team. 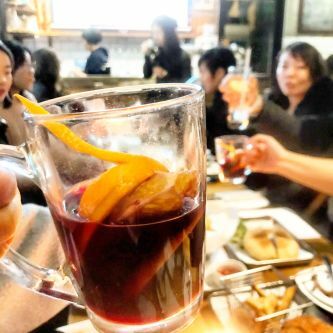 Kicking everything off, the newly launched UAL Southwest China Alumni Association held a traditional hotpot dinner in the historic city of Chengdu. 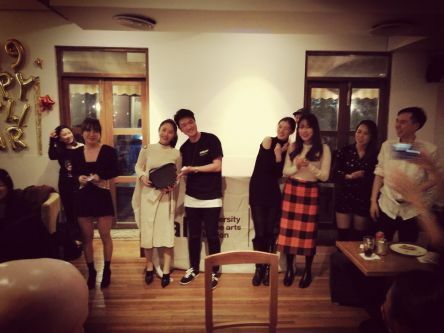 Brent Li, President of the Southwest China Alumni Association, notes that the alumni talked about the arts industry in the region and shared their art and design experiences after graduation. 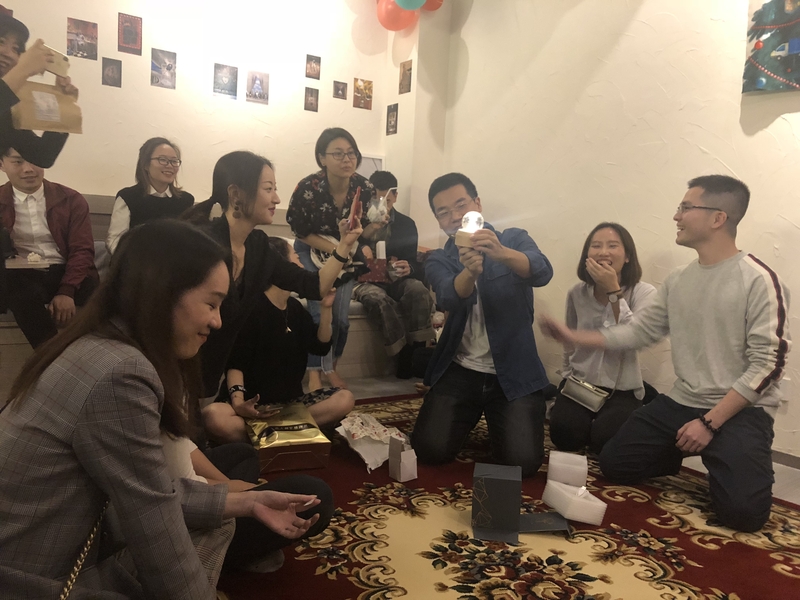 Next up, Ash Cheng, President of the China (East) Alumni Association, organised a fabulous house party with alumni from King’s College, London School of Economics and Imperial College in Hangzhou. 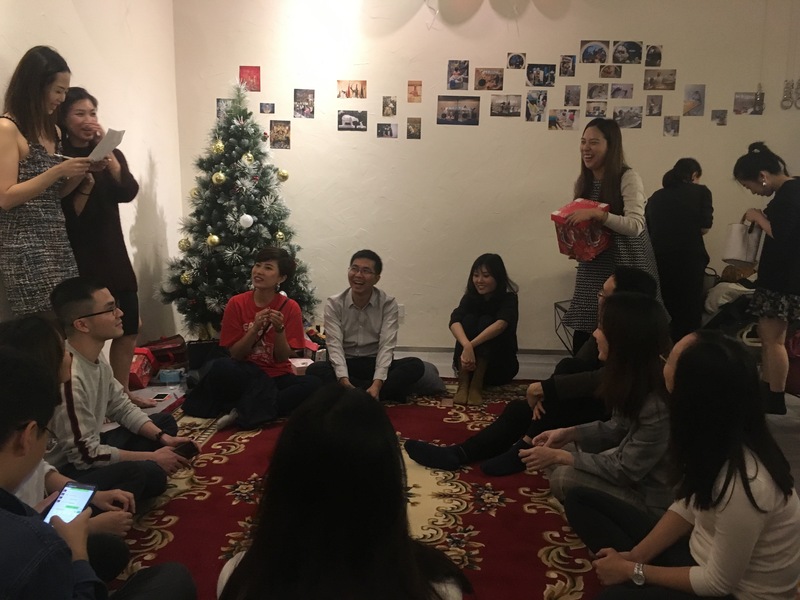 A huge buffet dinner was served amid fun ice breaker activities, which included a prize draw and Secret Santa. 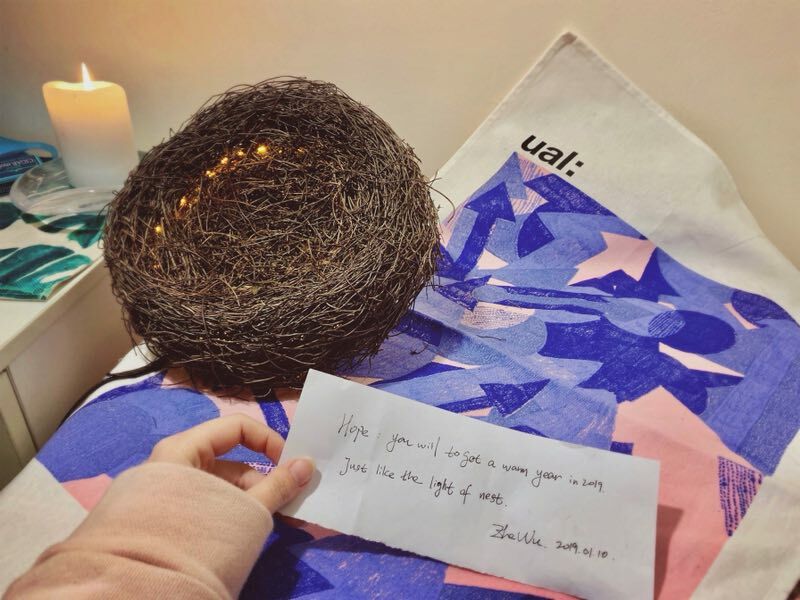 Continuing the joint-party theme, Olivia Liang, committee member for the China (South) Alumni Association, put together a gathering of alumni from UAL, the University of Warwick and the University of Birmingham under the theme of “Cosy Christmas Night”, during which alumni exchanged gifts and sent best wishes to each other. 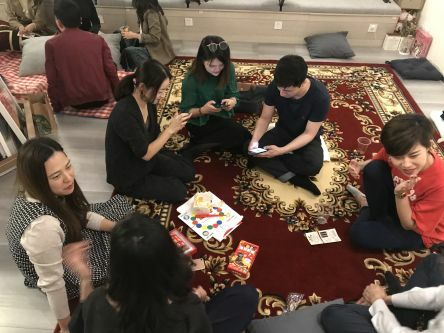 Alumni in China’s cultural heart in Beijing were treated to a joyful evening to celebrate the coming Chinese “oink oink” year. 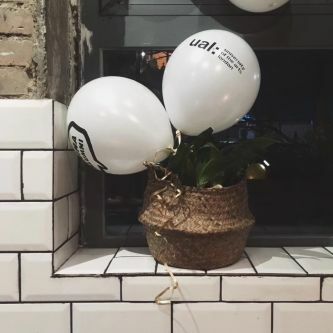 While enjoying beer and hearty food in a UK-style brewery restaurant, decorated with UAL alumni balloons, alumni watched videos from UAL staff and enjoyed sharing gifts, while remembering their great memories of London. China (Beijing) Alumni Association President Melodie Zhao notes that alumni continued to drink late into the evening even though the party was on a school night. 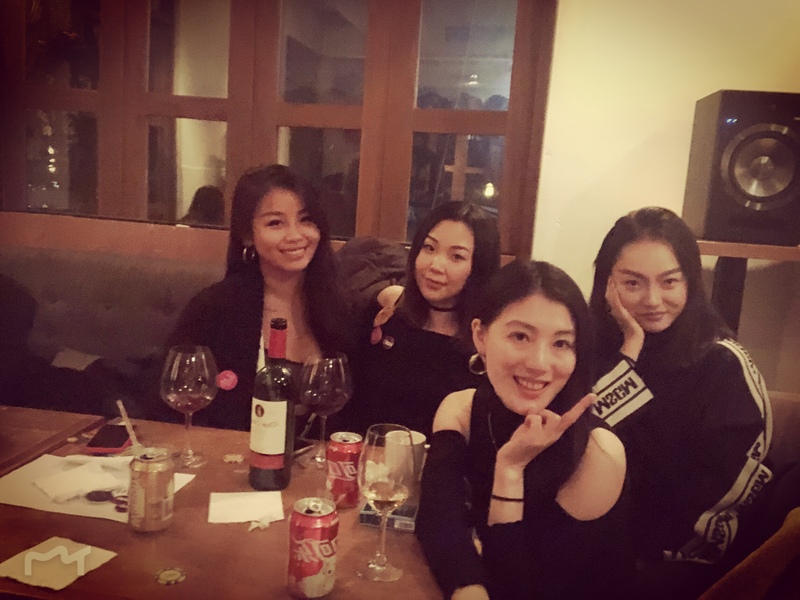 In the fashion capital of Shanghai, Jiang Li and China (East) Alumni Association committee member Huiying Li, hosted a crazy evening with a hip hop dance class, best-dressed awards and a shisha afterparty that continued until 2 am, complete with a prize draw with luxury bags and wallets. 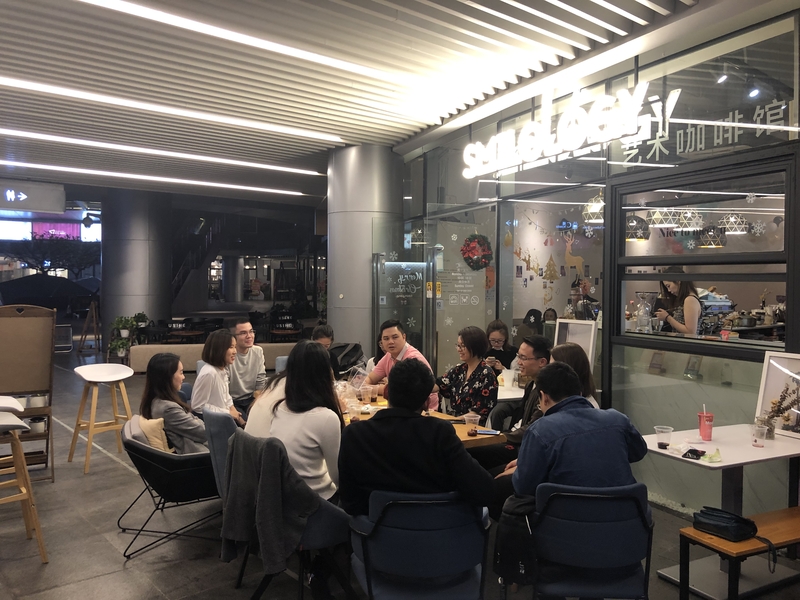 Under the theme of “Caring is Sharing” alumni shared their experiences in everything from finding a boyfriend to running a business and their star signs. Down south, among warm tropical weather, China (South) Alumni Association President June He and Vice President Butter Zhou welcomed alumni in Shenzhen to a weekend party at the Window of the World. 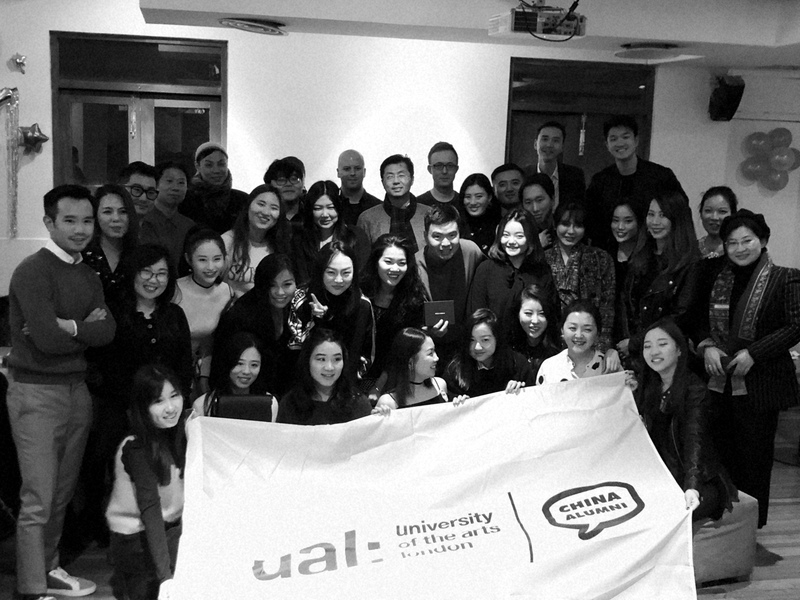 Following a slap-up Chinese dinner, prize draw, and pub quiz, alumni carried on the party at a local karaoke venue. 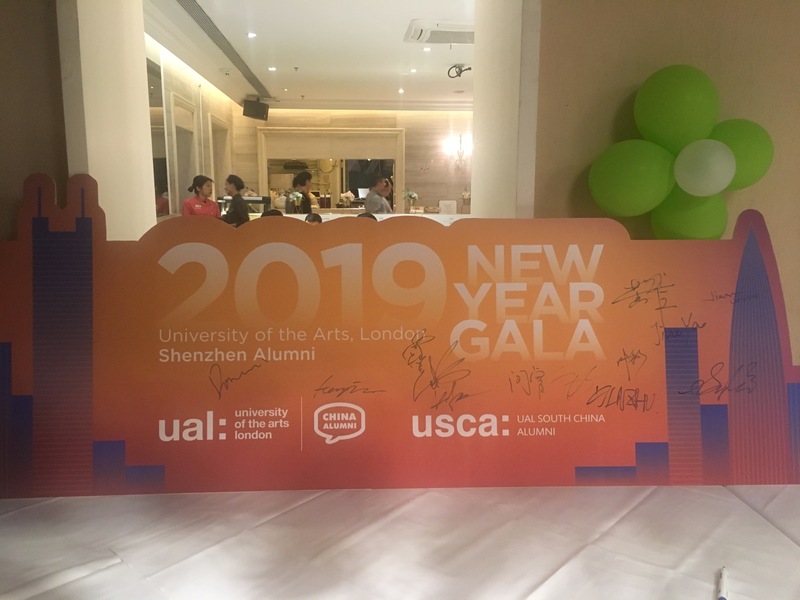 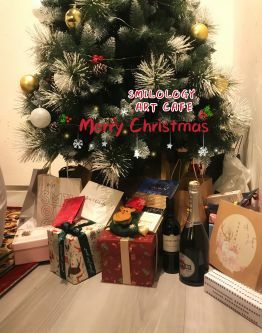 Christmas wouldn’t be Christmas without family, and the party in Shanghai brought together leaders from various regional alumni groups who dedicate hundreds of hours each year to organizing alumni activities. From left to right: Brent Li, President Southwest China Alumni; Ash Cheng, President East China Alumni; Oliver Pearce, Secretary General East China Alumni; Butter Zhou, Vice President South China Alumni; Kurt Guo, President Jiangsu Alumni; Jing Wu, Vice President East China Alumni ; Huiying Li, President Shanghai Alumni. 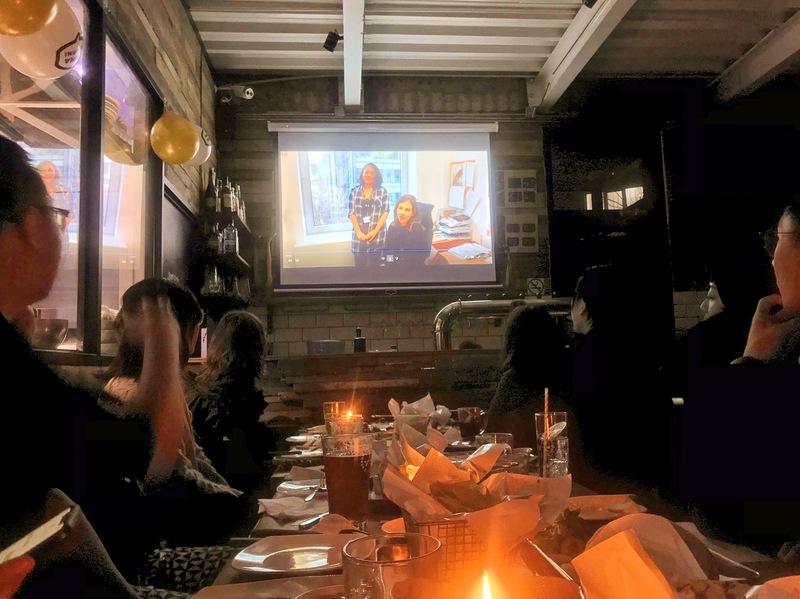 We've got lots in the pipeline for this upcoming year, so keep a lookout for events near you. We look forward to seeing you there! 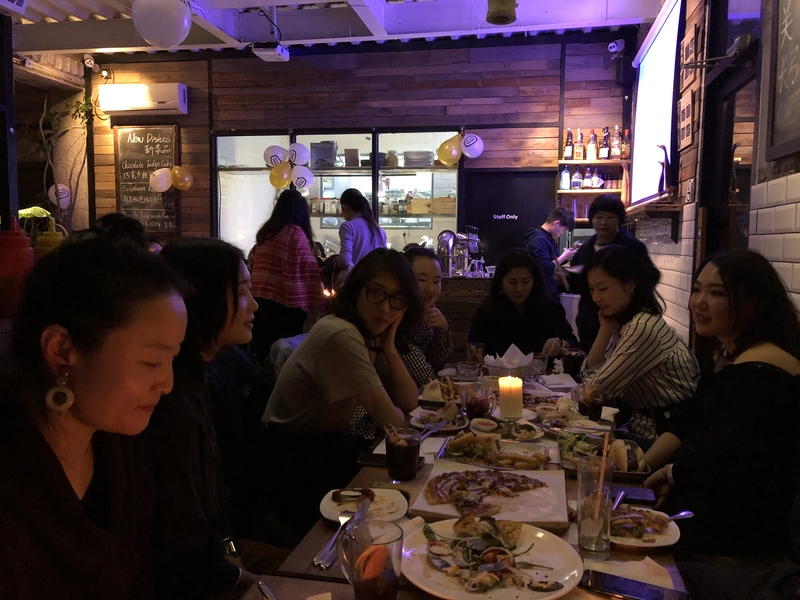 UAL Alumni celebrate Christmas in Beijing with special screen guests, Caroline Archer and Georgina Tibbott.